After a successful Edinburgh Fringe Festival run (Brick City - the Backstage Tour) things are starting to get back to normal, and we recently returned a lot of models, bricks and equipment back to our studio. 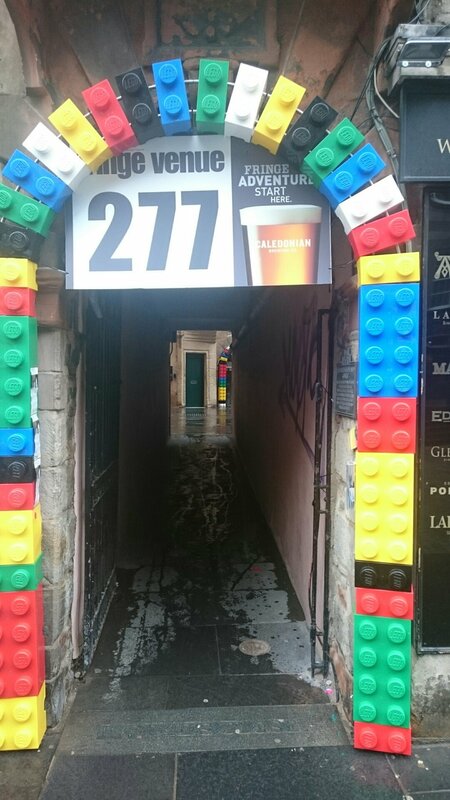 But the two huge LEGO brick arches that highlighted our location on the Royal Mile had been sitting outside for a month, and needed some TLC. They have now been carefully dismantled, cleaned and returned to our Warehouse. It's not all glamorous work being professional LEGO® artists!